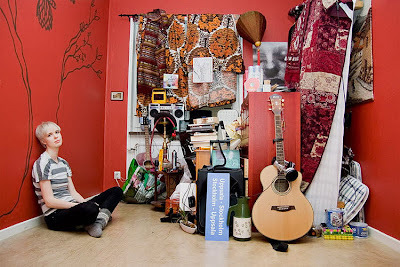 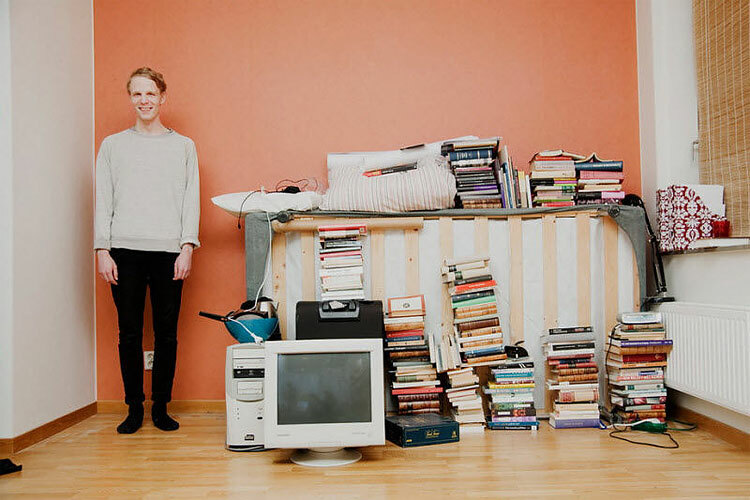 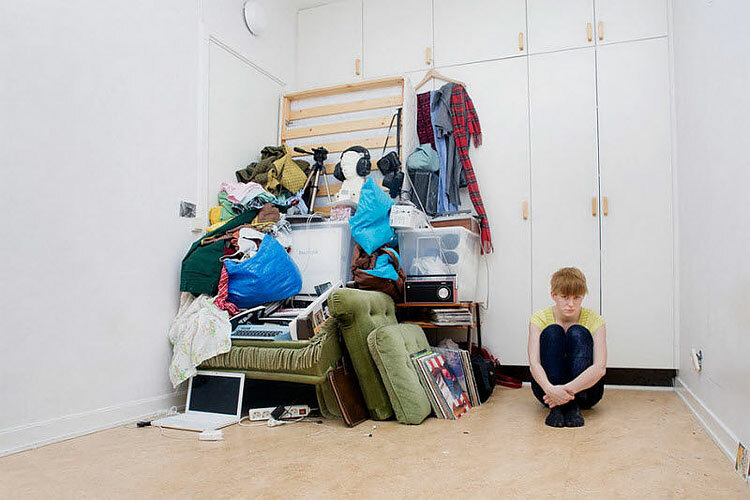 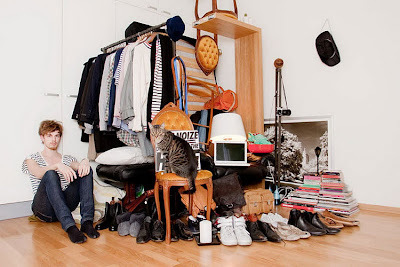 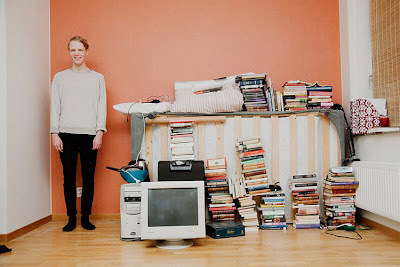 Swedish photographer Sannah Kvist thought it would be cool to take photos of friends in their twenties with all of their material items stacked together for his project titled “All I Own”. 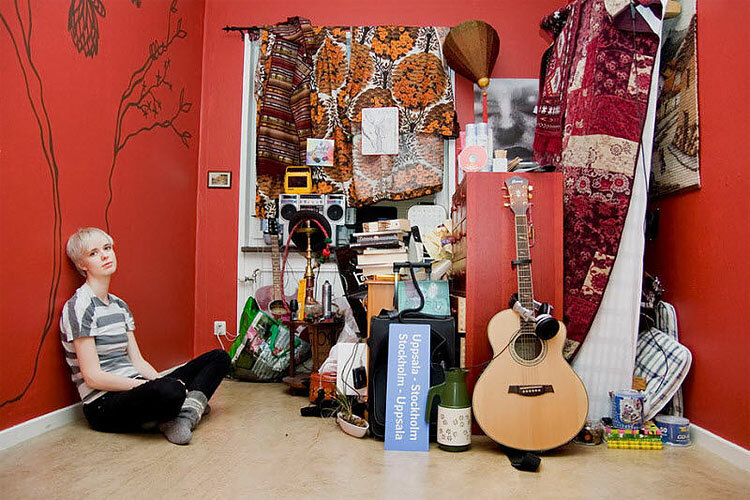 This proves one of 2 things, Swedes in their twenties don't own all that much, or I owned way to much crap as a twenty something. For quite a number of years into my 20's, everything I owned fit into small station wagons. 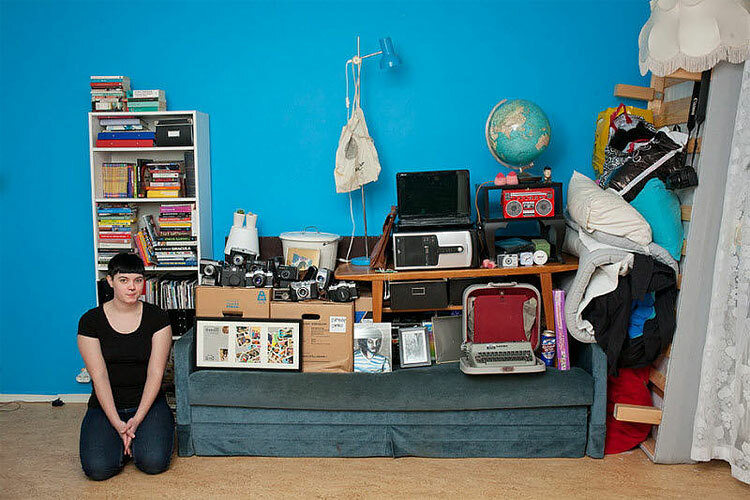 I moved often enough that I kept it down to one trip to move.